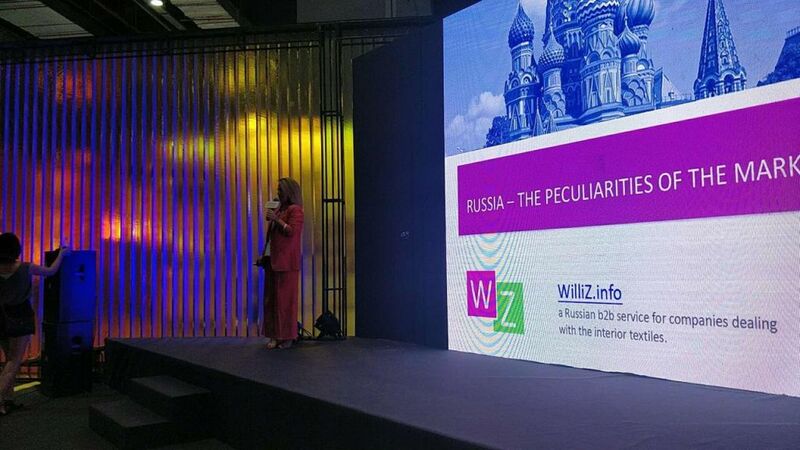 One of the directions of WilliZ is helping textile companies to get access to the markets of Russia, Ukraine, Belarus and Kazakhstan. 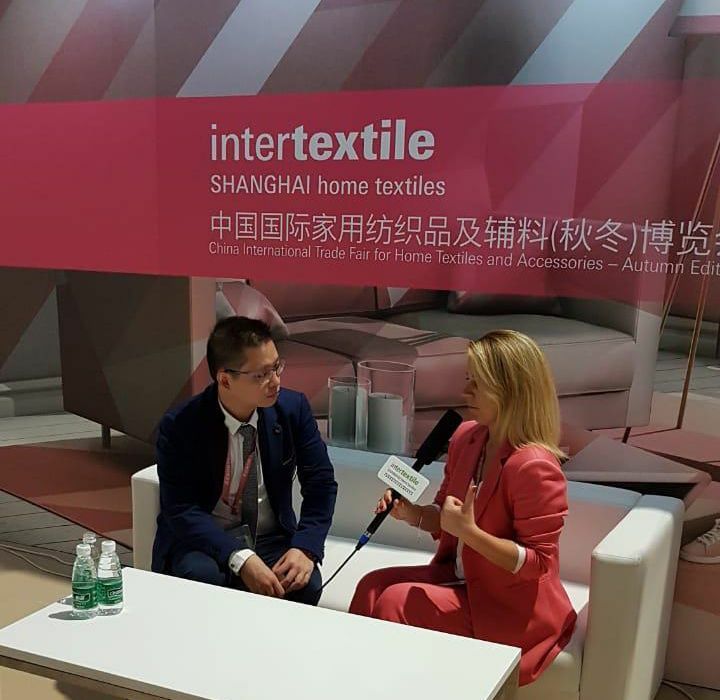 This year Messe Frankfurt (HK), the organizer of Intertextile Shanghai Home Textiles 2018, asked WilliZ for help with supporting of both the show and manufactories taking part in it. 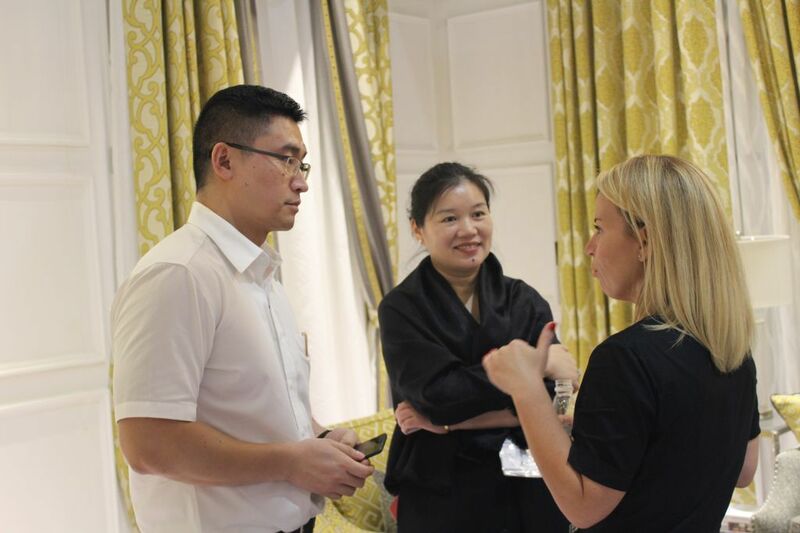 WilliZ was also asked to consult the companies about expansion to the markets that are new for them. 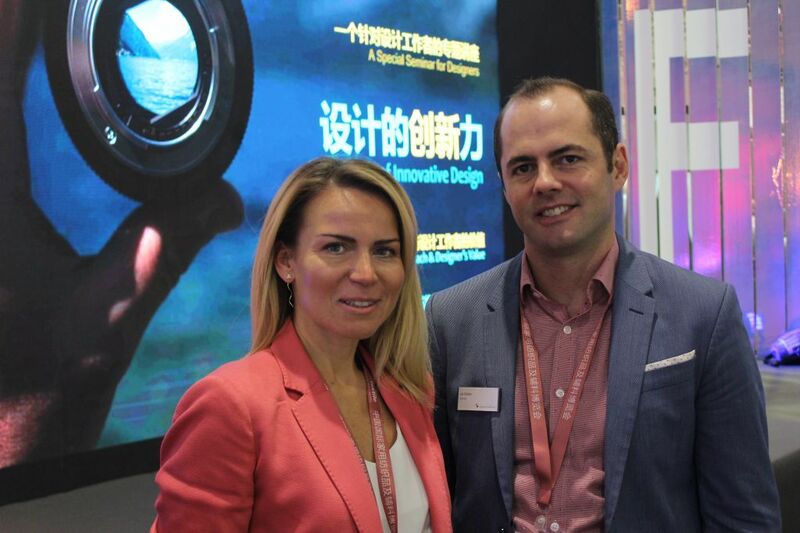 – Media support to attract the biggest attention of the potential clients to the show. 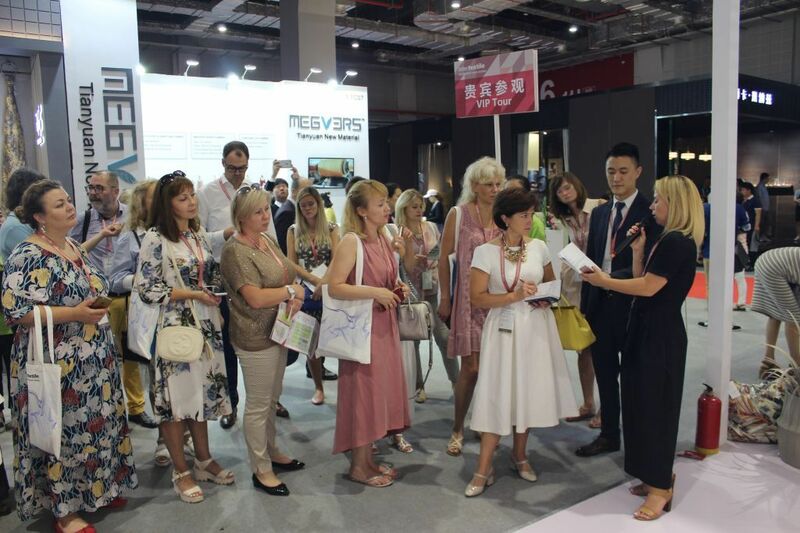 – Organization of contacts of the Russian buyers with the manufactories taking part in the show. 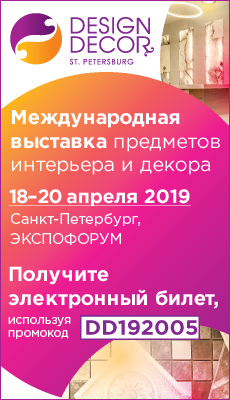 – To provide consulting concerning the best and the most effective ways to get access to the Russian market: how to get started, what mistakes to avoid, what your stock should be. 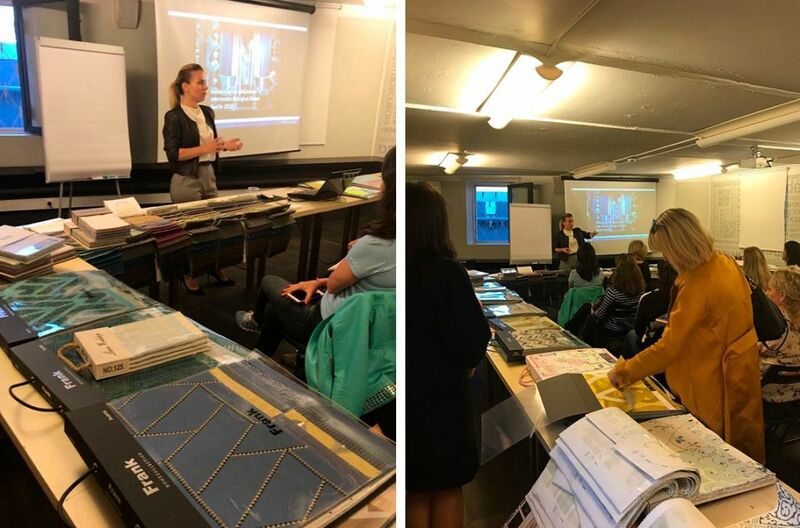 Consulting was the part of our business program. 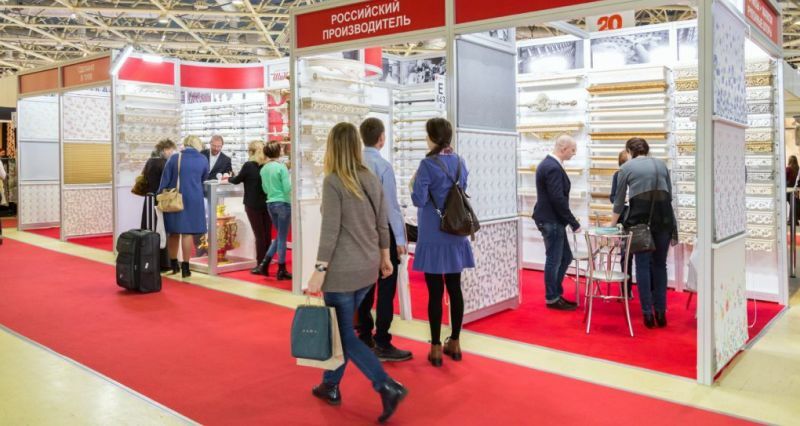 – To introduce the manufactories’ latest collections to the Russian companies. 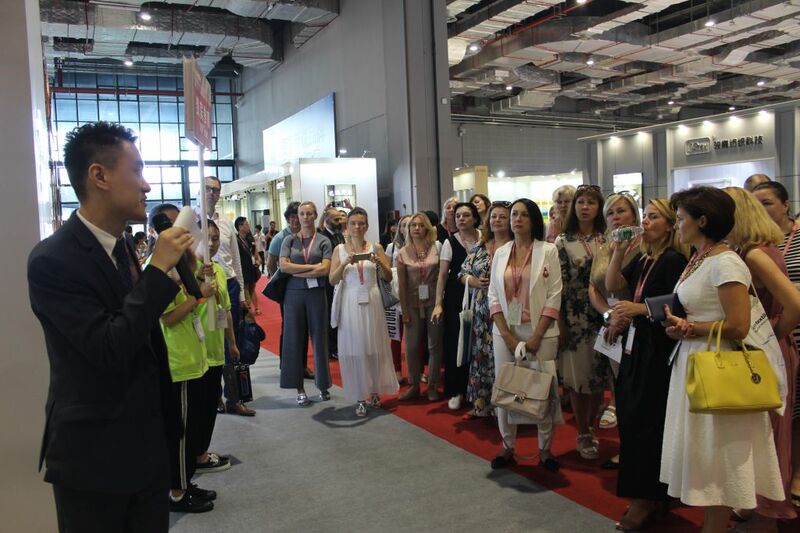 Several months before the show we created exhibition support program in cooperation with the organizers. 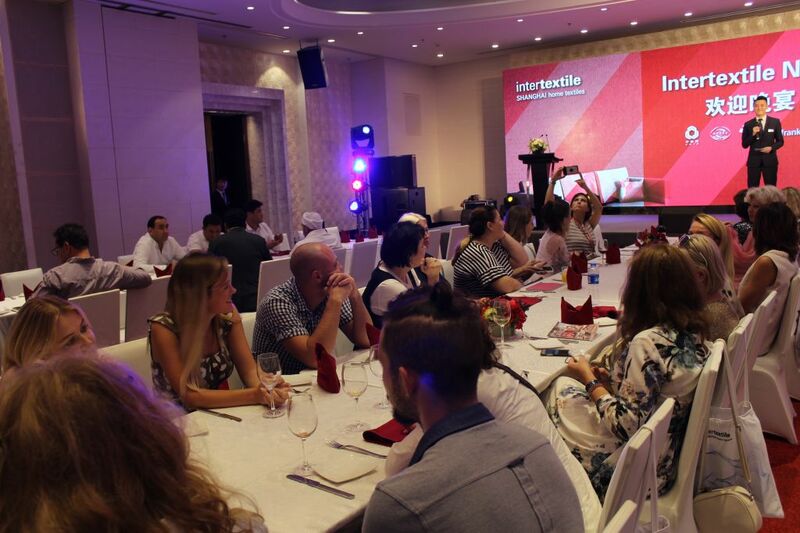 Realization of the program took several months. 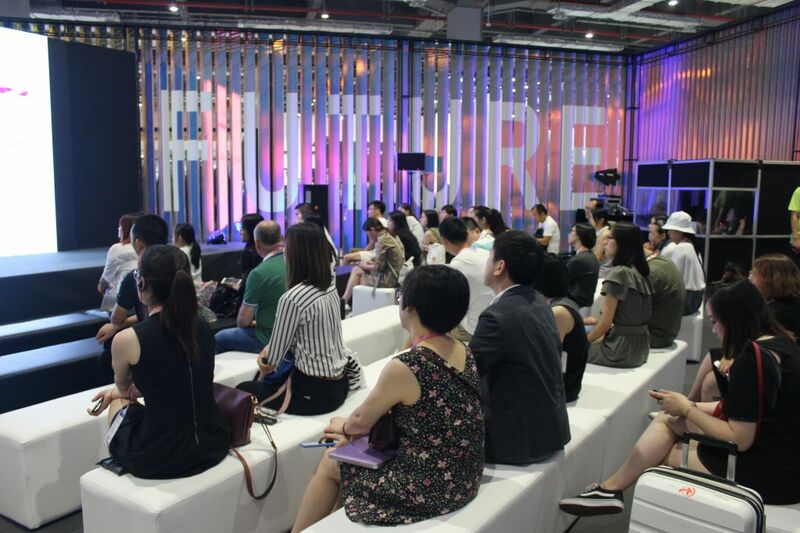 During 1,5 months WilliZ has published 10 articles attracting attention to both the event and its participants. 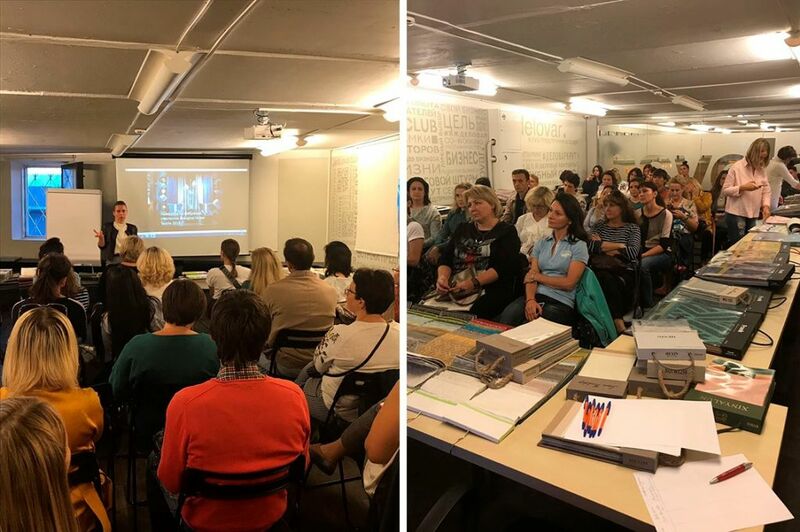 We told about the show’s scale, its status and attention to the trends. 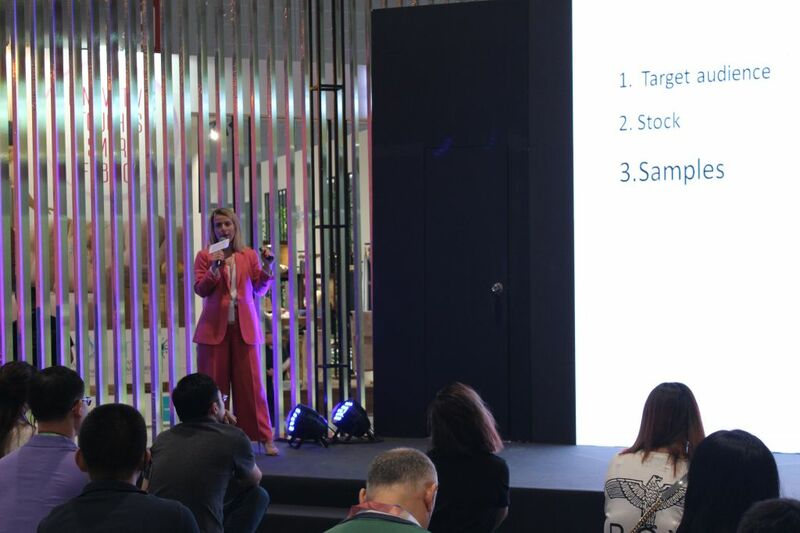 We also highlighted the opportunities the show gives to the buyers. 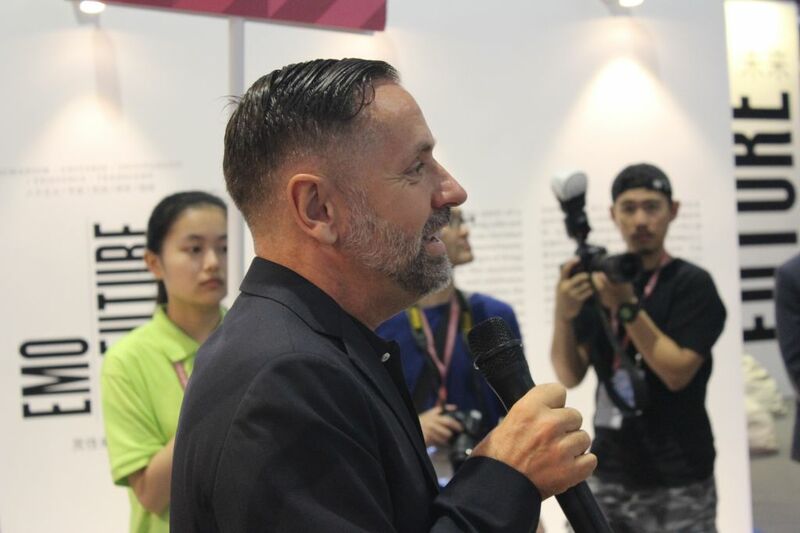 We separately focused on companies-producers. 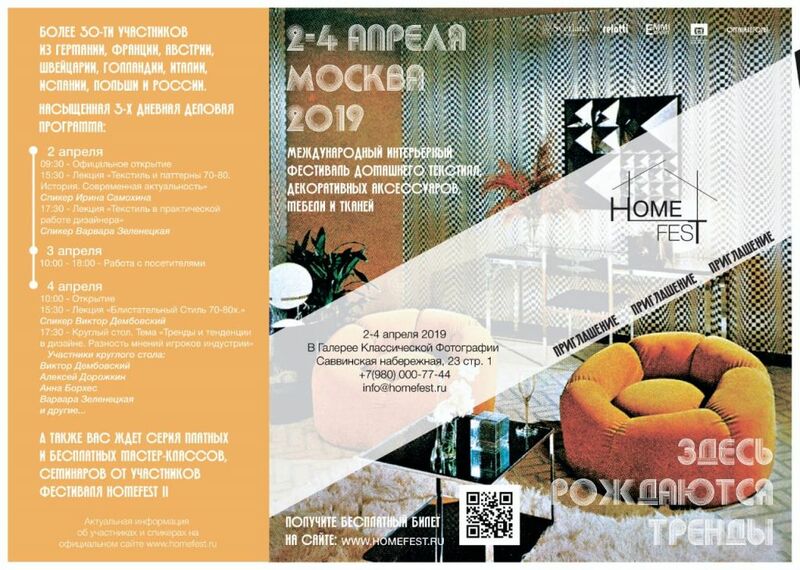 We chose manufactories, interesting for the Russian buyers, released special invitations to their booths, where we explained why these producers can be interesting: specialization, export experience, the strengths of collection. 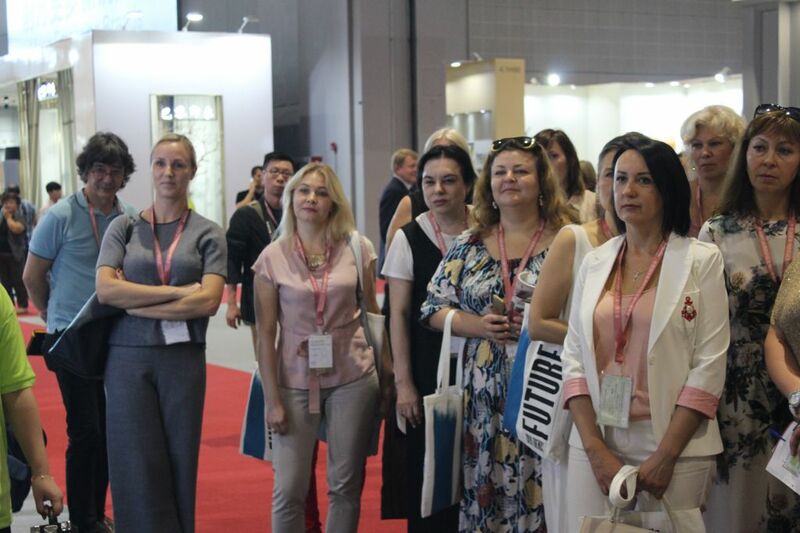 When the show ended, we told about the main trends, it’s interesting and promising participants and new collections that can be interesting for Russian companies in our post-releases. 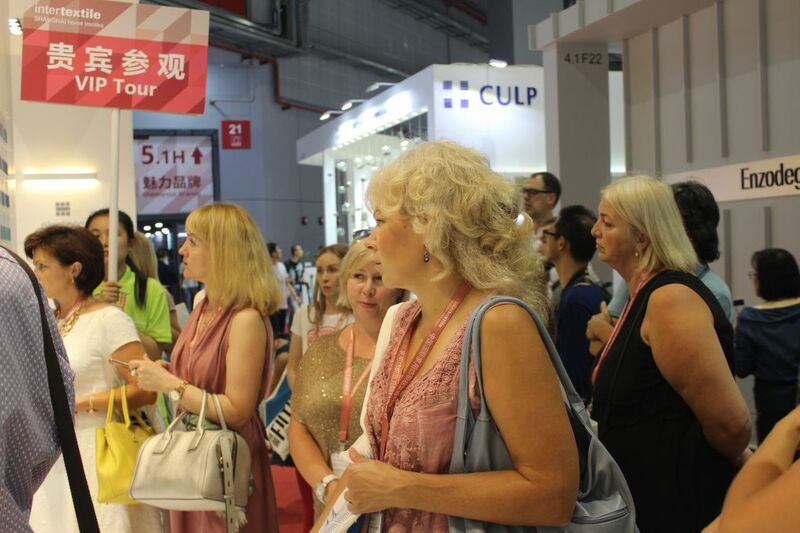 As part of the show was organized the visit of 19 buyers to the show. 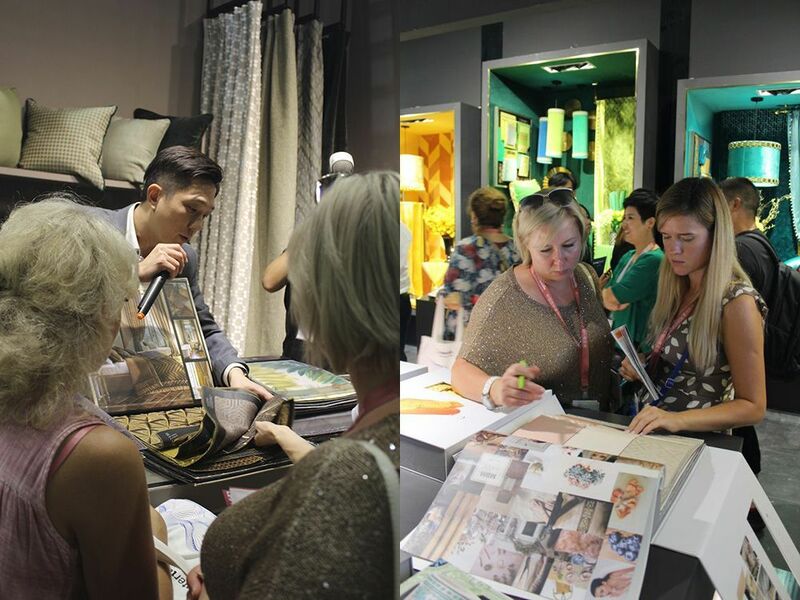 During the show we were consulting and accompanying the group of buyers, helping to get acquainted, to find new partners, to look through and to choose collections and samples, to negotiate and to place orders. 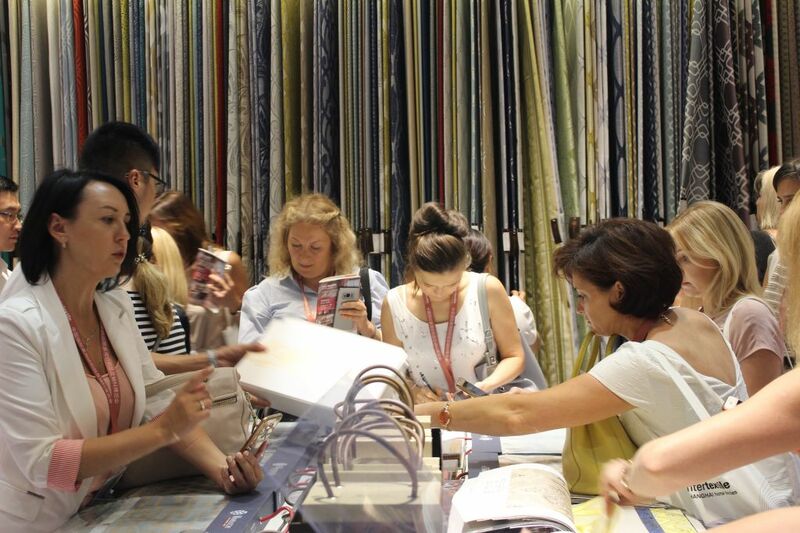 Practically all of the buyers from the group had placed their first orders or asked the manufactories to provide samples. 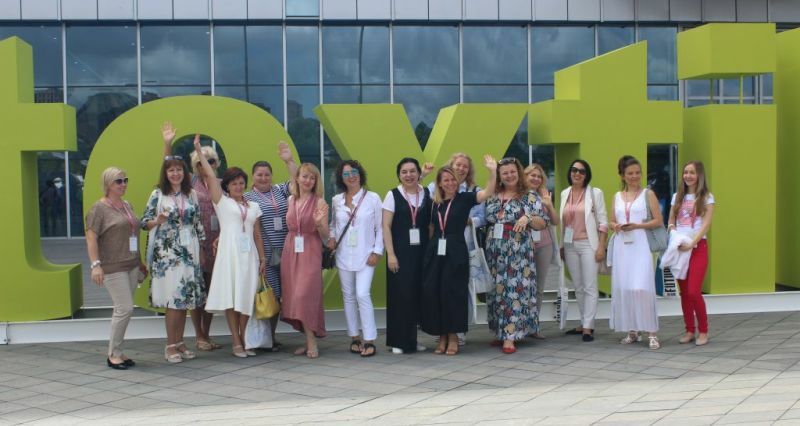 How to do business in Russia? 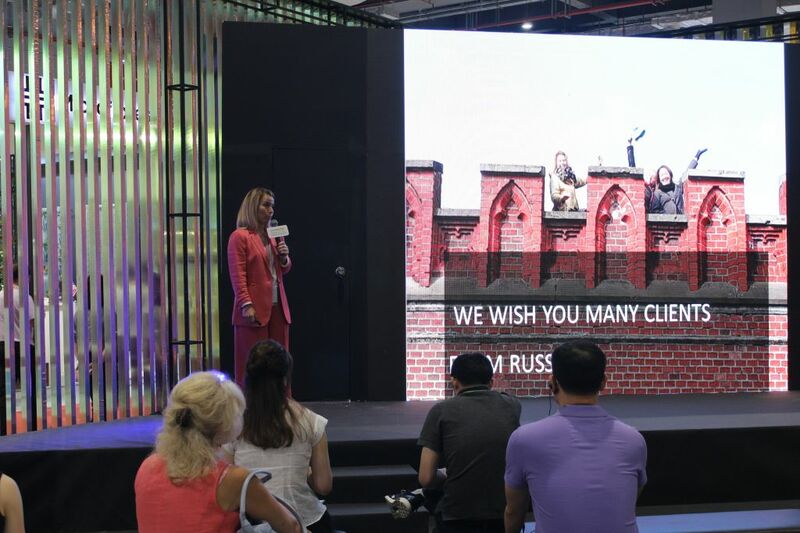 During our business program we told about the Russian market and the experience Chinese companies have while working with Russian clients. 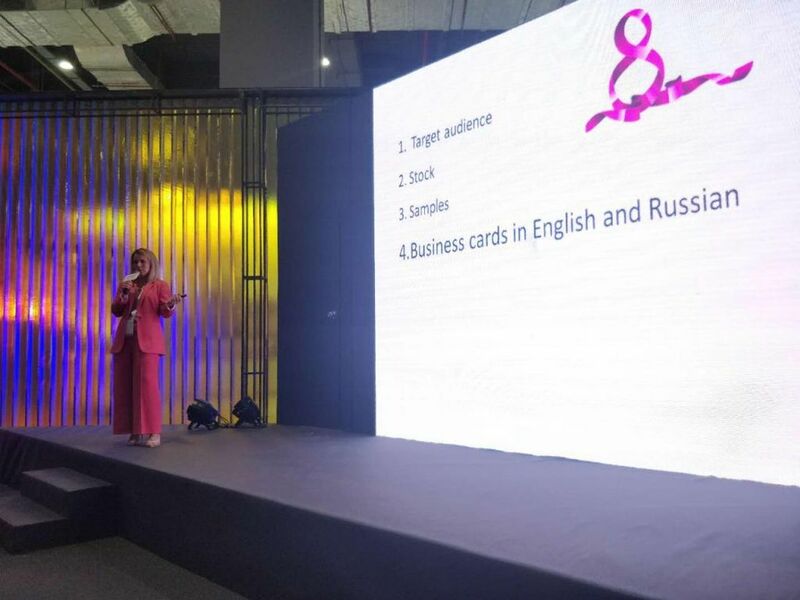 We discussed how to prepare for business with Russia, what designs and collection will be in demand on the Russian market and highlighted the typical mistakes and the ways to avoid them. 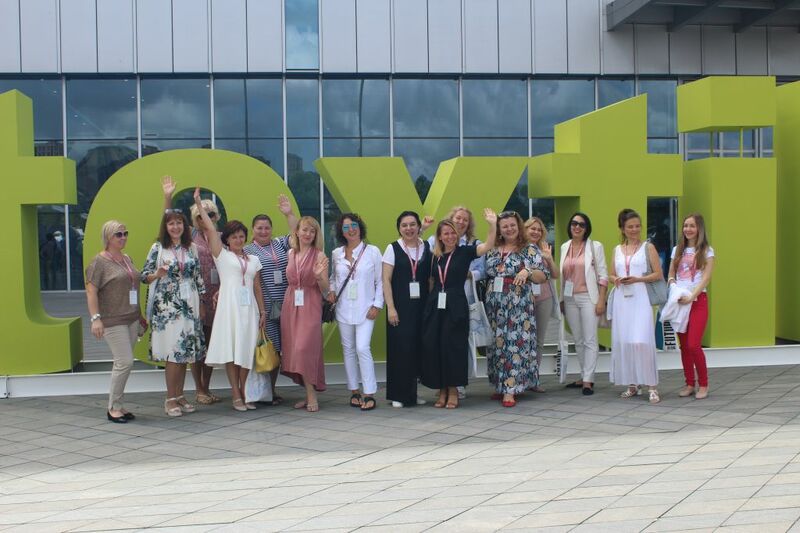 We get acquainted with the new interesting producers and held private consultations concerning the preparation of their visit to Russia. 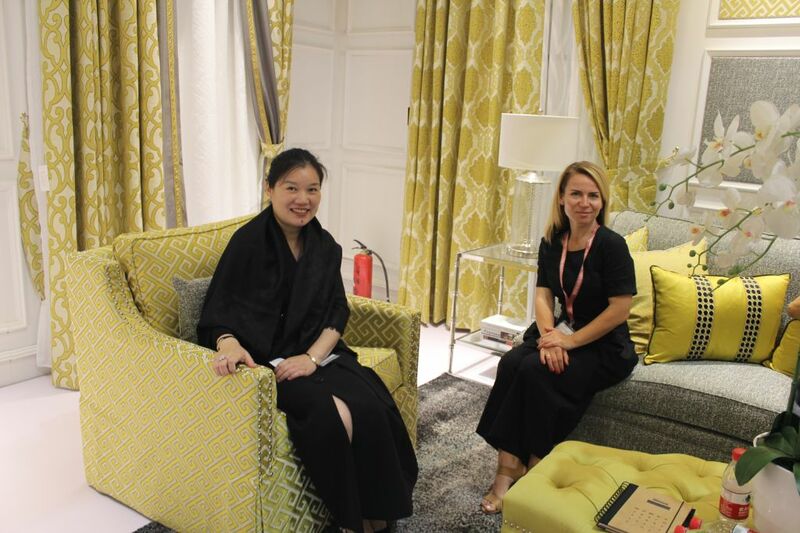 They are going to take part in Heimtextil Russia in September. 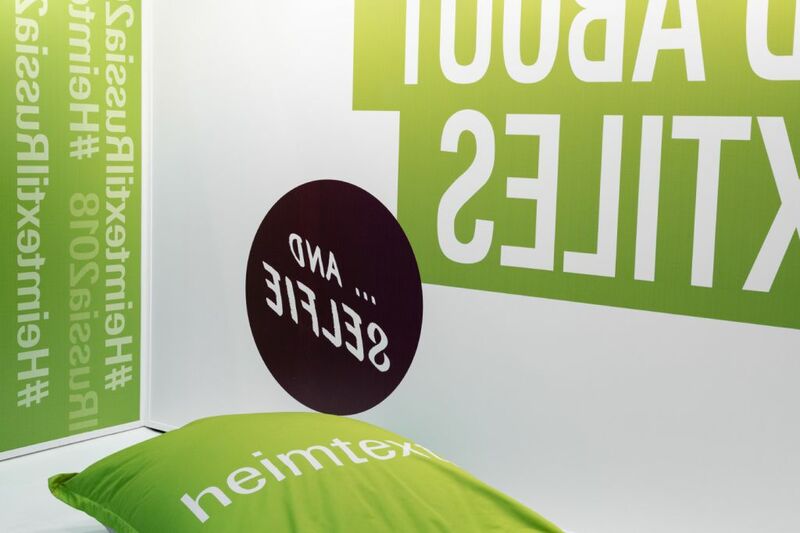 Besides the general post-releases, we reviewed the most interesting companies. You can find this detailed review at WilliZ. 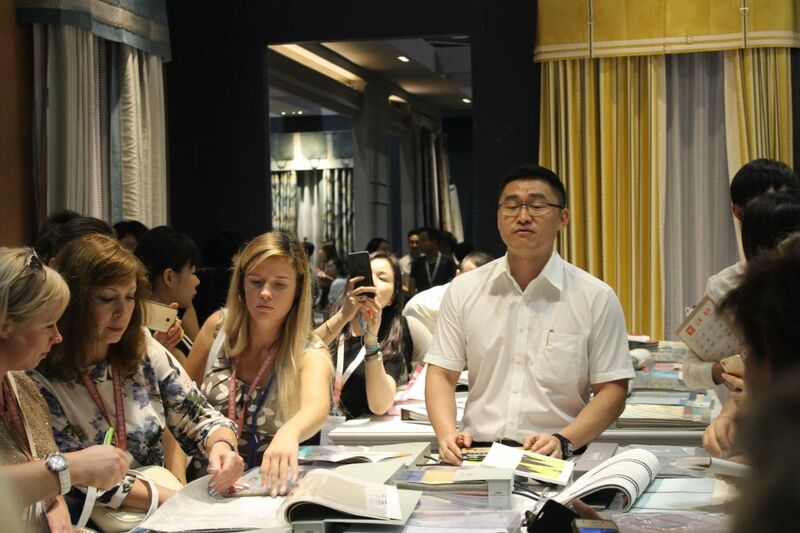 During the show we also chose some catalogs and showed them during our seminar to those of the buyers who did not have the chance to visit the show but who are interested in cooperation with the Chinese producers. 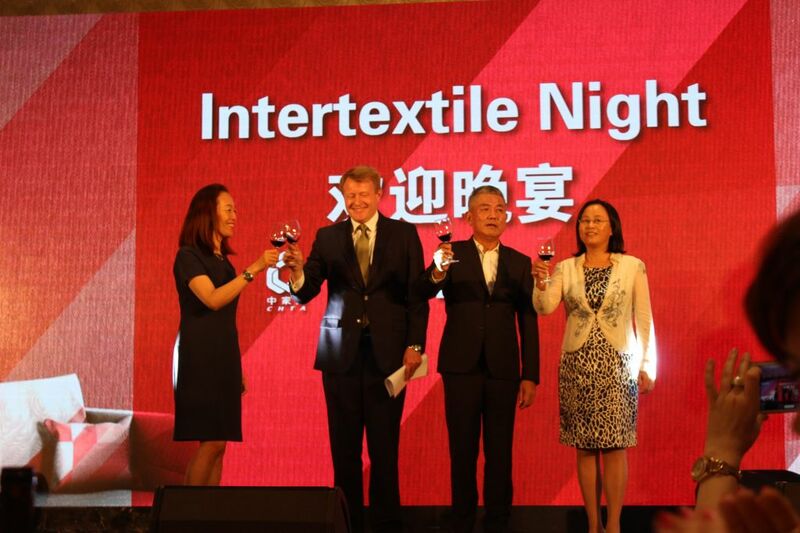 In the end of our report, we want to thank the organizers of Intertextile Shanghai Home Textiles 2018. 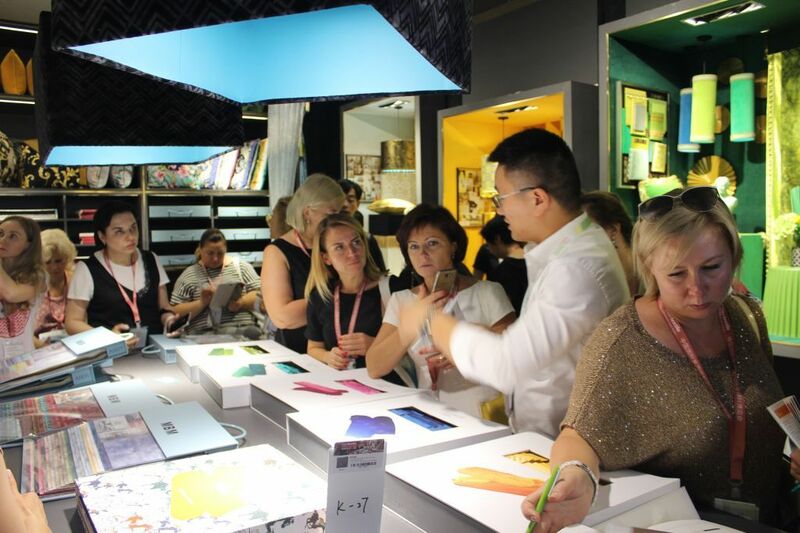 Cooperation at the show was organized at a very high level. 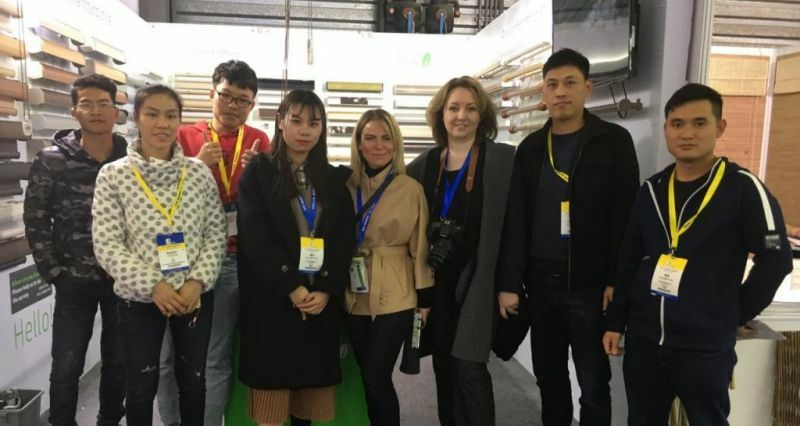 We want to thank you for a hearty welcome to our delegation and team, for the flawless work at the show, great experience, useful contacts, really good work and creative atmosphere.